Is your mum the best mum in the whole world? 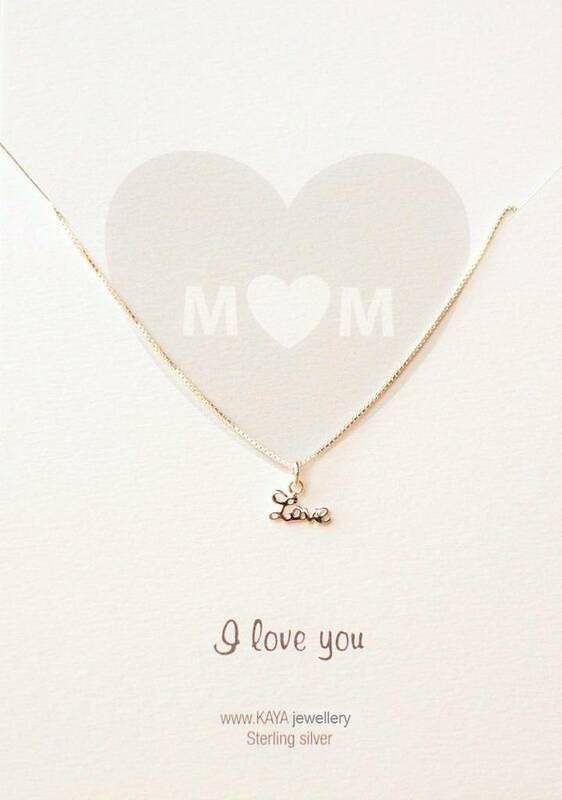 Tell her so with this sterling silver Love necklace. 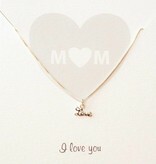 Symbolic greeting card with a dainty silver love charm necklace for your mum. The card says: 'M♡M, I love you'. Together with the sterling silver love charm, this gift will say it all! 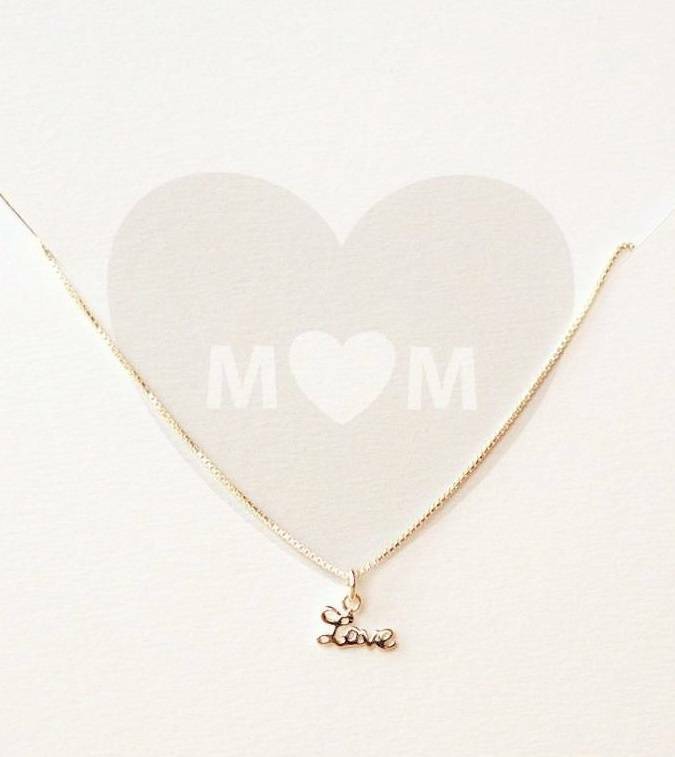 ♥ The necklace is made of real .925 Sterling Silver and finished with an E-coating to give a warm shine to the colour and enhance the durability. 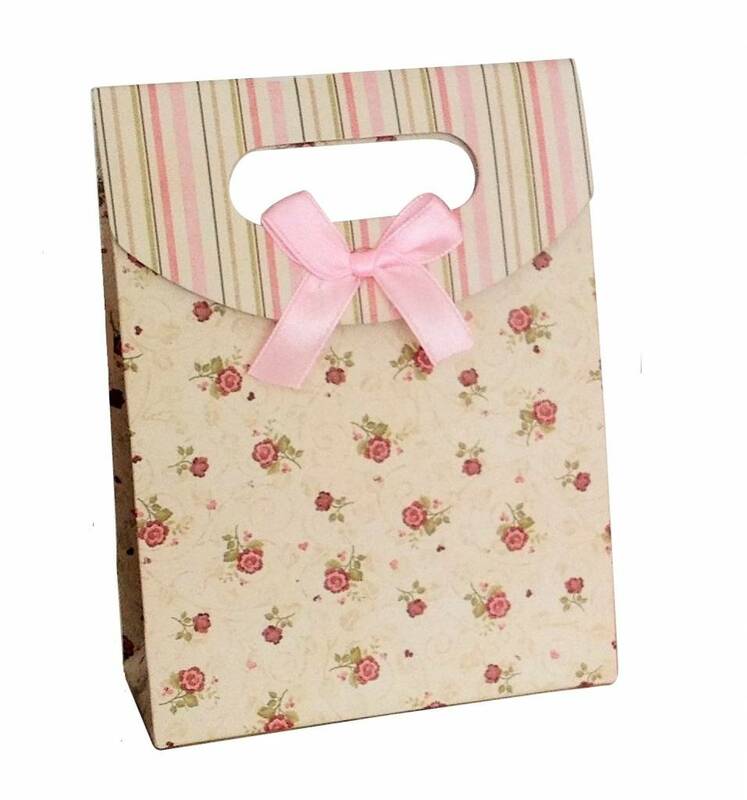 ♥ To celebrate meaningful moments such as the birth of a new baby, a special anniversary, or just to let her know how much she means to you. ♥ Available in different lengths, for ladies. Whatever the occasion. 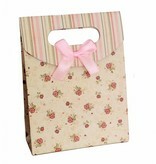 ♥ You get your jewellery from KAYA nicely wrapped & ready to give. KAYA's Jewellery is presented on a beautiful card with a symbolic message and wrapped in a transparent sleeve along with a silver polishing cloth, all in a luxury gift bag.